Challenge, Own, Dare, Evolve – Audemars Piguet kicked off their largest product launch since the seventies at the SIHH 2019. Representing the last minute of the wait before the day of a new challenge, CODE 11.59 brings a formerly unseen shape and anticipated movements into the AP portfolio. 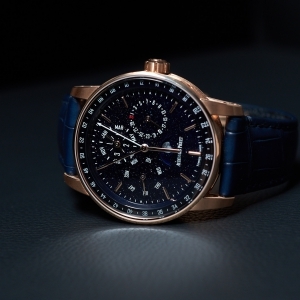 ‘If there were rules everybody would be able to do it’ – started his speech François-Henry Bennahmias CEO at the SIHH 2019. 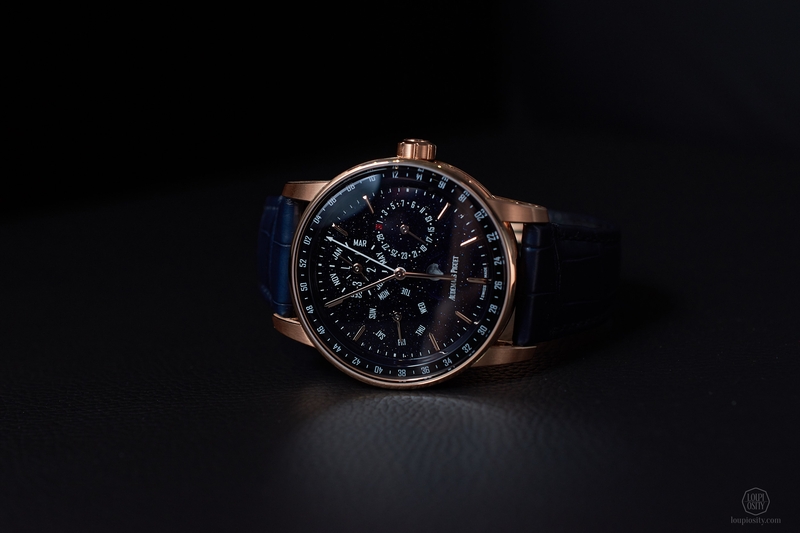 Audemars Piguet’s move to launching the bold collection of CODE 11.59 was one of the most interesting happenings in January, which of course has received a storm of comments since. Having some sense for beauty I can immediately decide if I like something or not. 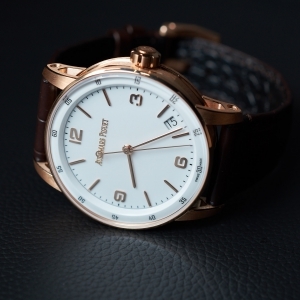 Having some understanding of watchmaking, I also saw the seriousness of the content AP prepared. But my marketing professional self has been pondering over the necessity and the meaning of the new collection to AP, its positioning, the product mix in the collection and the actions I have seen from the brand so far to introduce CODE 11.59 to the market. 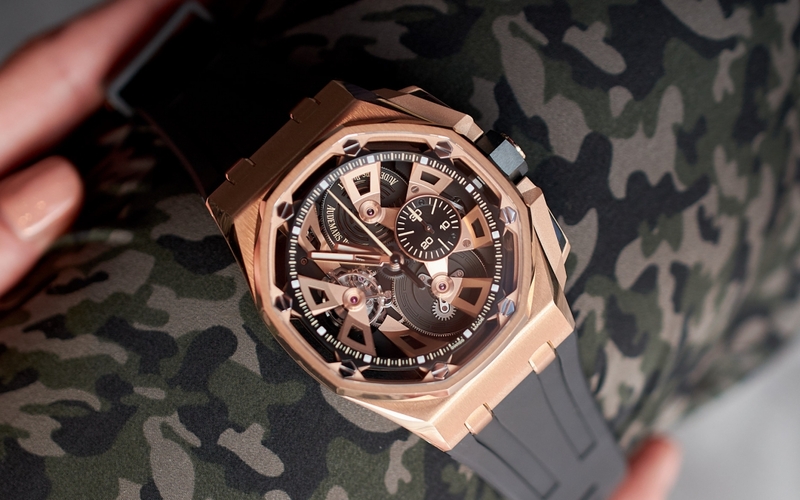 Although Audemars Piguet has such a colourful legacy of design and engineering, in 2019 AP is associated with the Royal Oak – a gift, a cash-cow and a curse to the company. 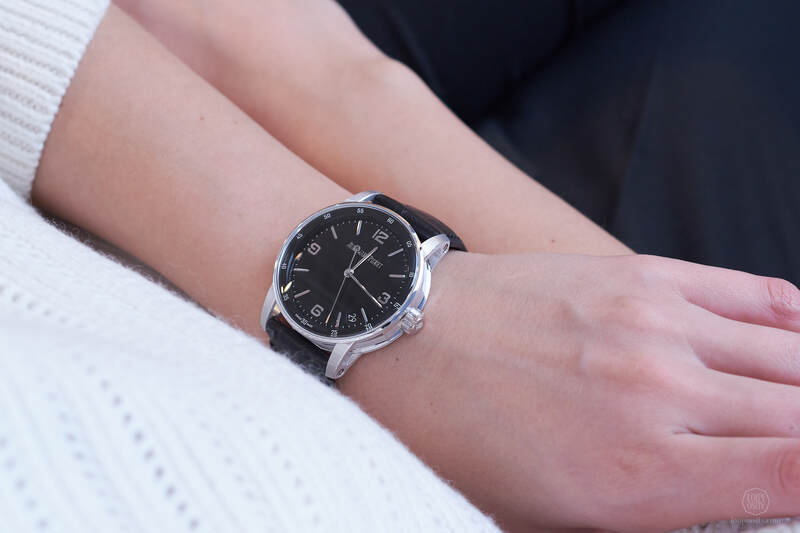 By thinking totally out of the box and with its favourable constellation, the Royal Oak had such an impact on customers and the industry alike for decades that very few products in any sector achieve. This success has gradually increased the Royal Oak’s importance to the extent that the collection actually defines AP’s brand image in spite of other very recognizable (and successful) AP lines, such as the Millenary. To AP, Royal Oak is the First. 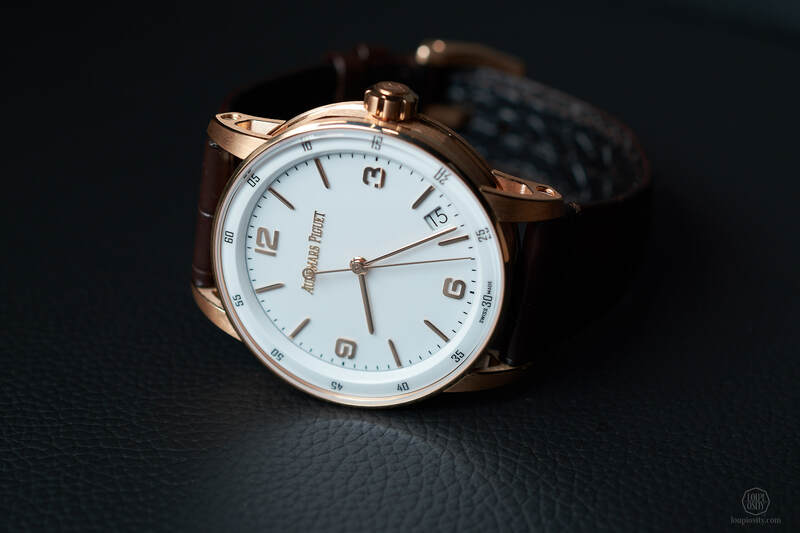 “What is the future of First” – asked LeBron James last year in the 25th anniversary video clip of the Royal Oak Offshore. Well, that it is still as bright as the Northern Star. However, because the strength of the Royal Oak brand is so determining, it makes any new collection launches quite tricky for Audemars Piguet. Thus, the question this time is more: ‘What is the future of the Next’? 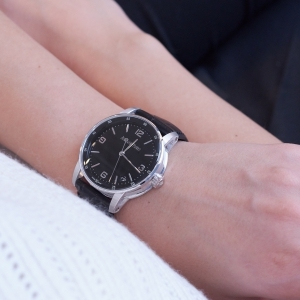 If you bring out a new line that does not compete with the Royal Oak (such as the Millenary), no-one is going to say a word about it even if they don’t like it. But if AP is to create the next defining collection that receives a place in the throne room, fans of the Royal Oak = Audemars Piguet = Royal Oak will shout sacrilege. Is a next product line necessary for AP? 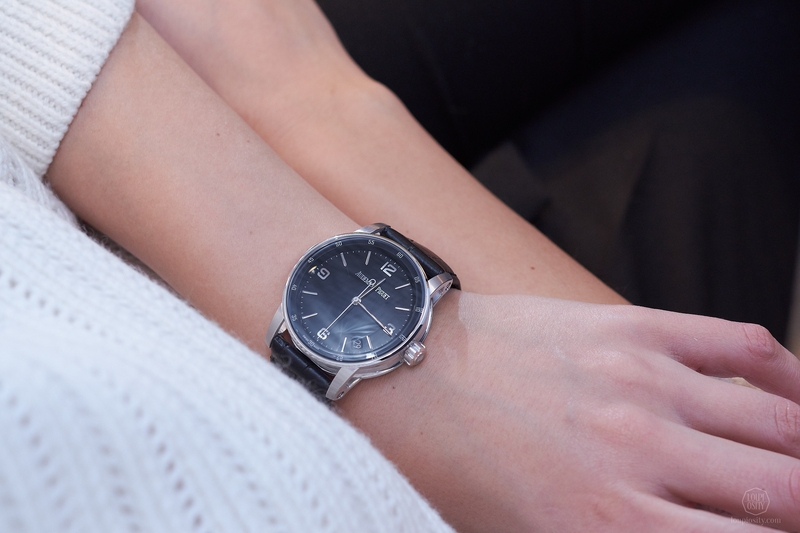 The company grew double digits again in 2018 (exceeding CHF 1.1 billion in turnover and 40.000 watches). They have been doing well in the past 6-7 years, which establishes a stable position in rolling out such an important launch (in the making for years, of course). With the Royal Oak from 1972 and the Millenary from 1995, the current team has felt that it was time to bring out something very new. It is not revolutionary, but complete and positioned well leaving no doubt that it’s another cousin in the AP family. 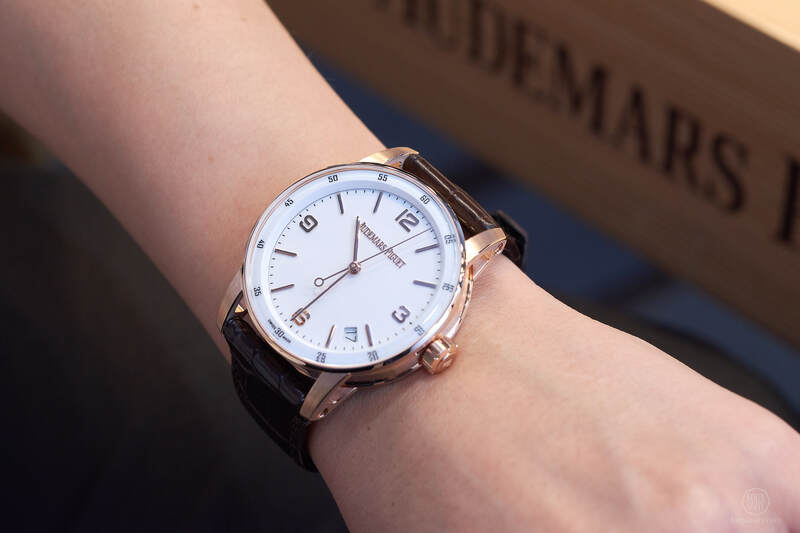 CODE 11.59 is clearly distinct from the Royal Oak but has small hints to it (such as the round case with the octagonal cut seen from the sides only). 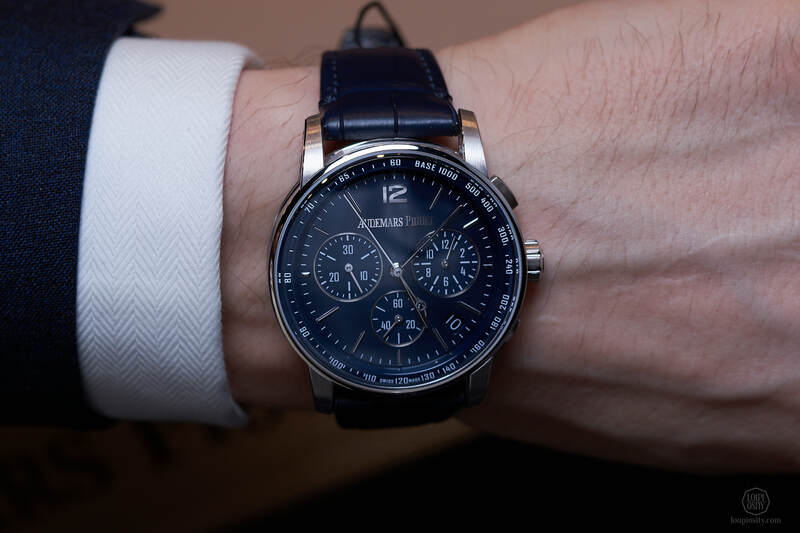 AP didn’t go light with the launch and introduced the collection with 13 new models and 6 calibers, out of which 3 movements are brand new (including a long-awaited integrated in-house chronograph debuting here and not in a Royal Oak). The size of the new gang makes the emotional load of the comments quite understandable. Emotions, the brand itself has been so successful at raising with its design codes and the way it brought products to customers, have now brought hot and cold on the social channels. Handling these must have obviously been a key point during the launch preparations. 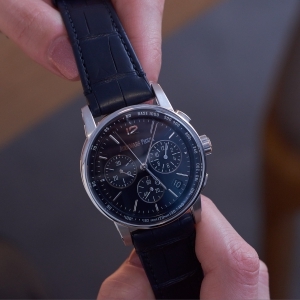 Asher Rapkin, Facebook’s Global Head of Business Marketing, Messaging and Emerging Platforms also noted at the Auditorium of SIHH that it seems that AP rightly included various social network action-scenarios in the CODE 11.59 launch plan and handled the situation well by not improvising on the comment storm. Part of the emotional bond is how people can relate themselves to the values of AP. AP carefully mulls over which events or individuals they associate with, but then hey, they are the guys, who stood by Swedish golfer Henrik Stenson even when he was going through a professional crisis. 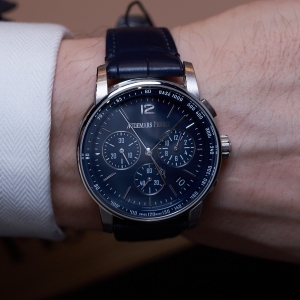 Last year at the SIHH Auditorium François-Henry Bennahmias was asked why and he replied: ‘Well, that’s part of everybody’s life – you’re not always great in what you do, you have your ups and downs. That’s a part of being a human brand. That’s about staying with the guys when they go down and going back up with them. And it is exceptional – when you talk to these guys, they say, they don’t compete against the others, they compete against themselves – it’s a mind-set’. The mind-set that connects these individuals and AP and what the fans can relate to. The ambassadors of CODE 11.59 include the one and only tennis star Serena Williams; Quayola, London based artist who created audio-visual works for the Audemars Piguet Collectors’ Lounge at Art Basel; Bjarke Ingels, Danish architect, whose company designed the ‘hôtel des horlogers’ and the museum of AP; the aforementioned ‘comeback kid’ Henrik Stenson and the French chef Dominique Crenn. Dominique is best known for gaining three Michelin stars for her restaurant, Atelier Crenn – by the way, she also participated in one of my favourite jewellery ads by Georg Jensen in 2016. With probably the exception of the superstar Serena Williams, these people are not household names. 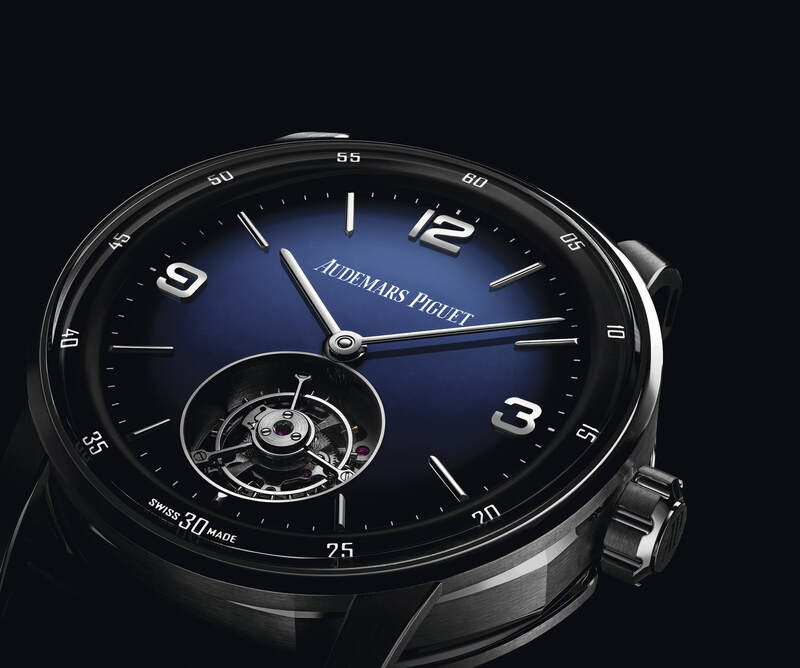 However, they all embody the innovative, perfectionist, daring and always evolving brand concept of Audemars Piguet. Underlining the importance of this new collection, some of the AP team members lent their voices and faces to the campaign too. If you get a chance watch the talk with François-Henry Bennahmias at the Auditorium, in which he gives a glimpse into his and his team’s thinking. 11.59 symbolises the last minute before a new challenging day: to be ‘on the brink of tomorrow, 11:59 is ahead of the game’. With six models and 13 different variations altogether, CODE 11.59 represents one of the most important and comprehensive launches in the history of the brand. 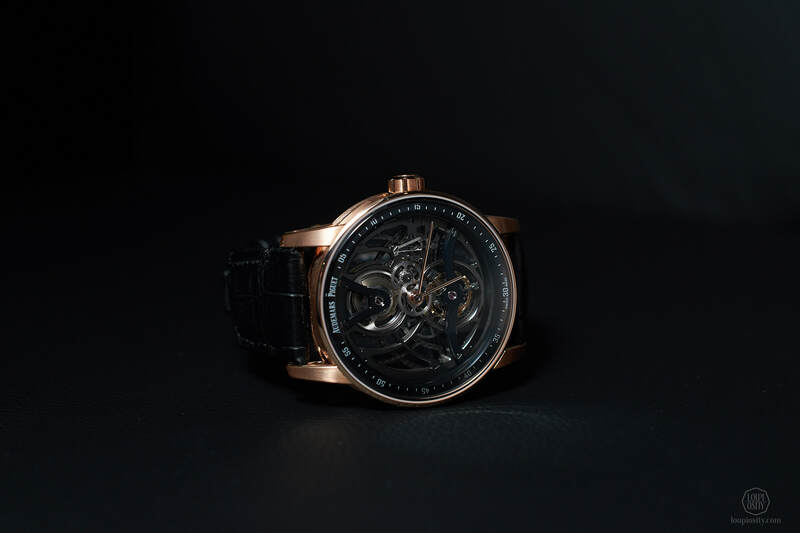 The initial collection includes self-winding timepieces (4 models), self-winding chronographs (4 models), self-winding flying tourbillon (2 models), a tourbillon openworked watch, a perpetual calendar with aventurine dial and a minute repeater. 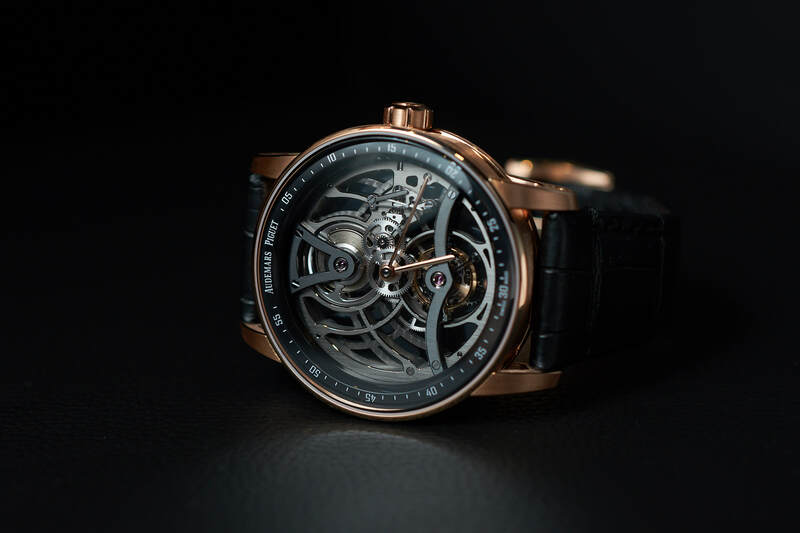 And within these six calibres, three are completely new, including an integrated chronograph the market has long awaited, the automatic and the self-winding flying tourbillon. The models have the usual AP finishing and execution. 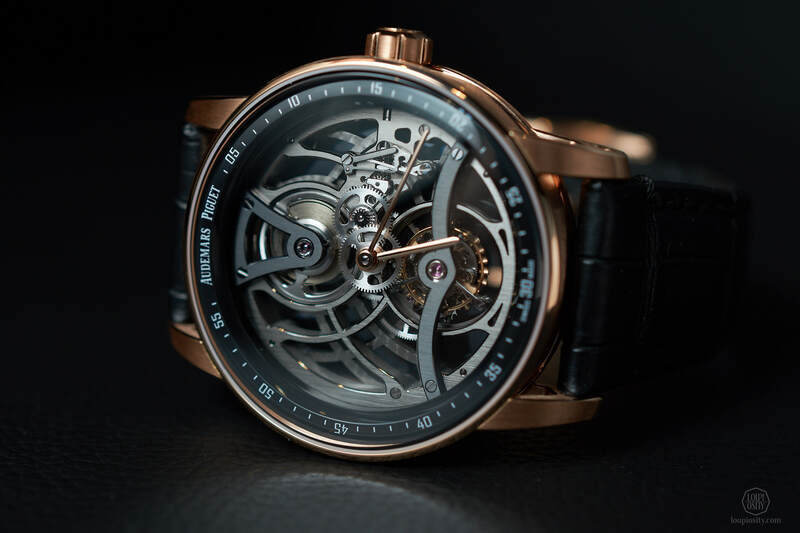 As Laurent Cousin (R&D Project Manager at Audemars Piguet) describes it: ‘the hardest part isn’t finding solutions, it is mastering them with Audemars Piguet quality’. 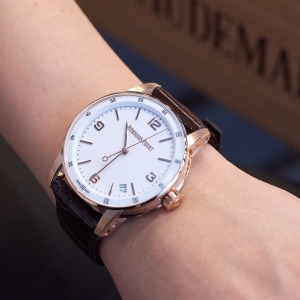 All versions have a 41mm round case with an octagonal middle case and open-worked lugs. 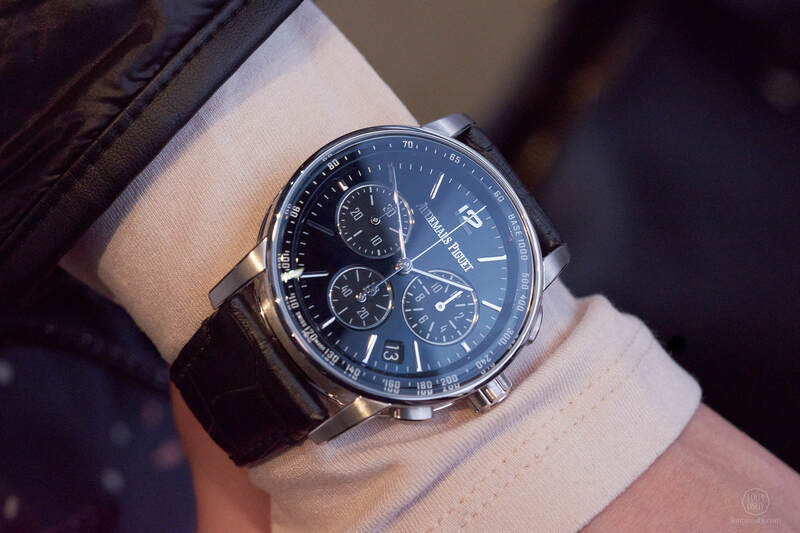 It was very interesting to hear François-Henry Bennahmias about the positioning of CODE 11.59: it is not a men’s or women’s watch – it is a watch. The size is also deliberately chosen to maximise the potential customer base. When you look at it from the top, you don’t see the octagonal part, only from perspective. 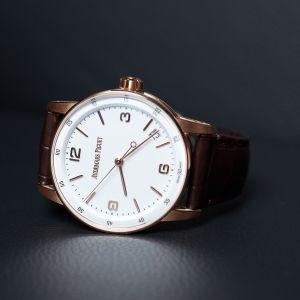 As the bezel of the watch is very thin the manufacture opted for a double curved sapphire crystal in order to give a unique visual experience but also to make the dial legible from all angles. 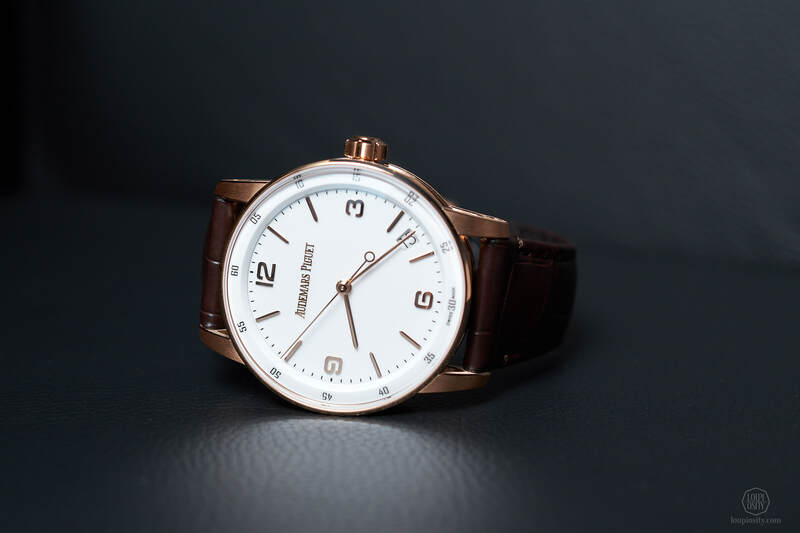 The simplest versions have the hours, minutes, centre seconds and date functions with four different dial options: lacquered white or black in a pink gold case and blue or black dial in white gold. 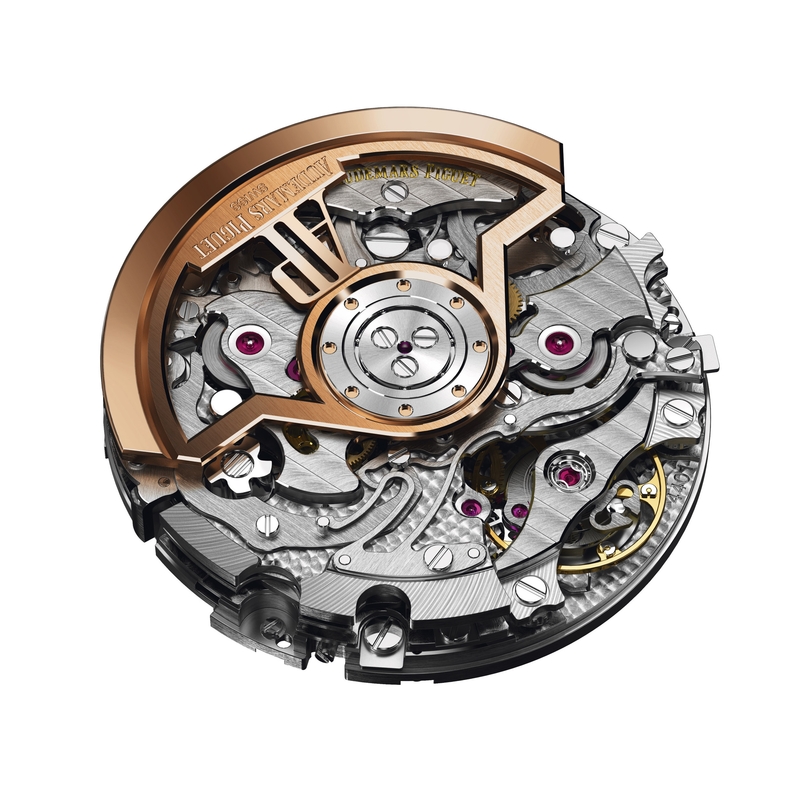 All feature the new self-winding manufacture calibre 4302. 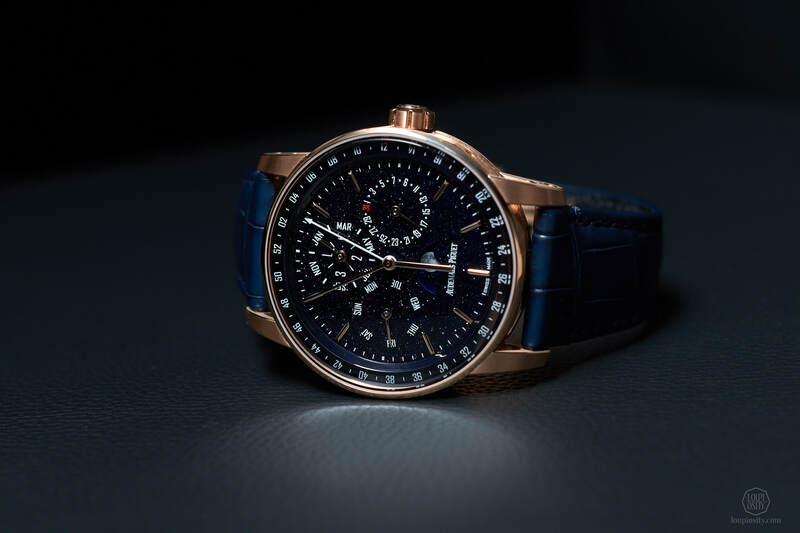 The chronographs also come in pink or white gold, blue or black lacquered dials and they have the 4401 movement inside with instant-jump date indication, integrated column wheel chronograph and flyback function. 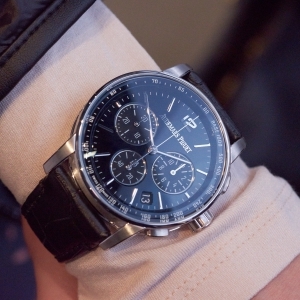 The latter enables one to restart the chronograph without stopping and resetting it first. Maybe the perpetual calendar received the most controversial feedback. It pictures the star-lit sky with an aventurine dial. Avventurina or aventurine in English is a glass-making technique developed on Murano Island in the 17th century. As the story goes it was originally made accidentally by a workman, who let some copper filings fall into the molten ‘metal’. Italians say it happened ‘all’avventura’, which means ‘by chance’. It is interesting to know that from the Murano glass the name passed to the gem mineral, which displayed a rather similar appearance. 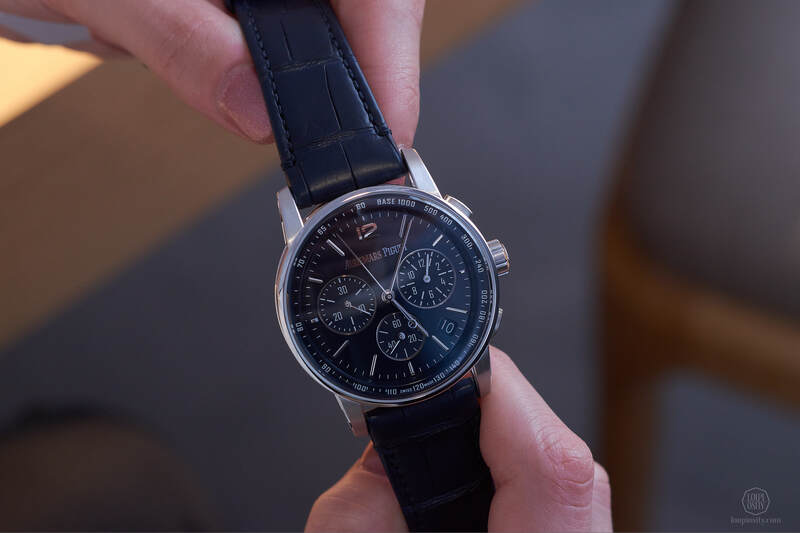 The perpetual calendar of the 5134 calibre automatically adjusts short months, and adds a day to February each leap year. If worn permanently, it will require an adjustment in 2100 only. 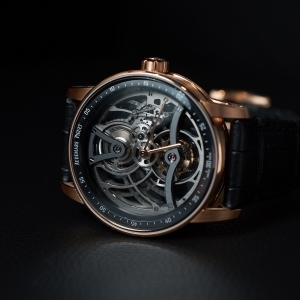 The open-worked tourbillon is a boutique exclusive timepiece. 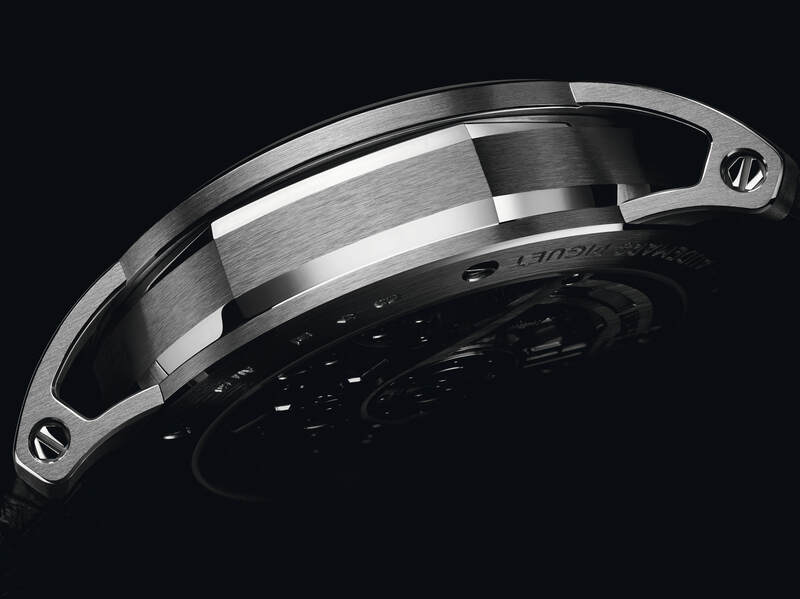 It houses a hand-wound movement, the 3 Hz (21,600 mph) calibre 2948. 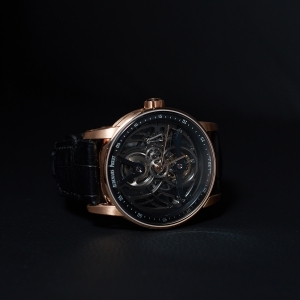 It has dark open-worked main plate and bridges, 18k pink gold hands and lacquered black inner bezel. Have AP cracked the code with the new line? Time will tell. In my opinion, this is a very good shot. 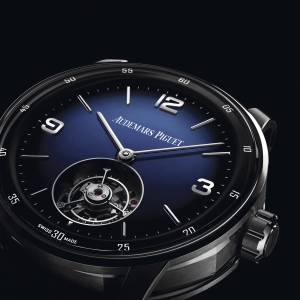 At the presentation, François-Henry Bennahmias said that they will produce 2000 pieces altogether from this collection in 2019 and this year, this takes away resources from other models (Royal Oak and Royal Oak Offshore, while the quantities of Millenary is increasing). He has high hopes for the line and from 2020 onwards the CODE 11.59 units will come on top of the general unit numbers from other models. In the close future he expects that the new collection will represent 20-25% of AP’s total production. 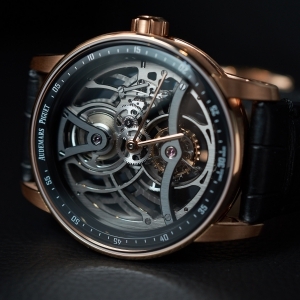 Photo credits: Audemars Piguet, Loupiosity.com. What is the future of the First? At the SIHH 2018, AP celebrated the 25th anniversary of the Royal Oak Offshore, which set the fire burning in 1993 and it continues to polarise watch lovers. 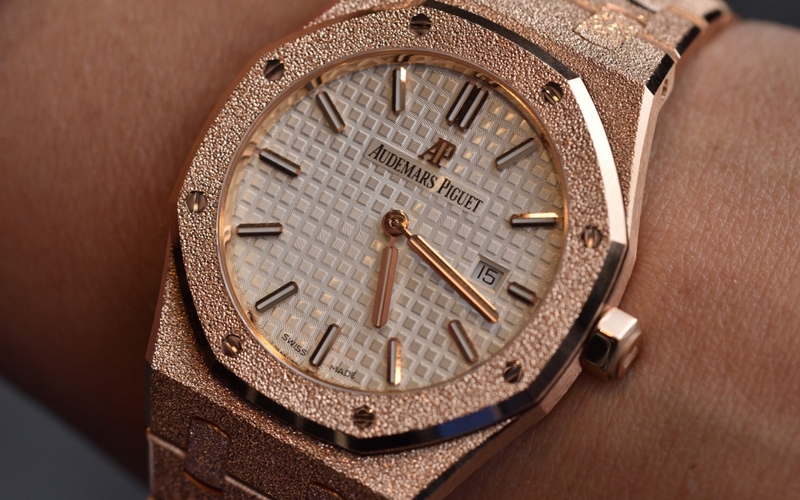 Royal Oak Frosted Gold Audemars Piguet dedicated the Royal Oak Frosted Gold for women, made in collaboration with Florentine jewellery designer, Carolina Bucci. 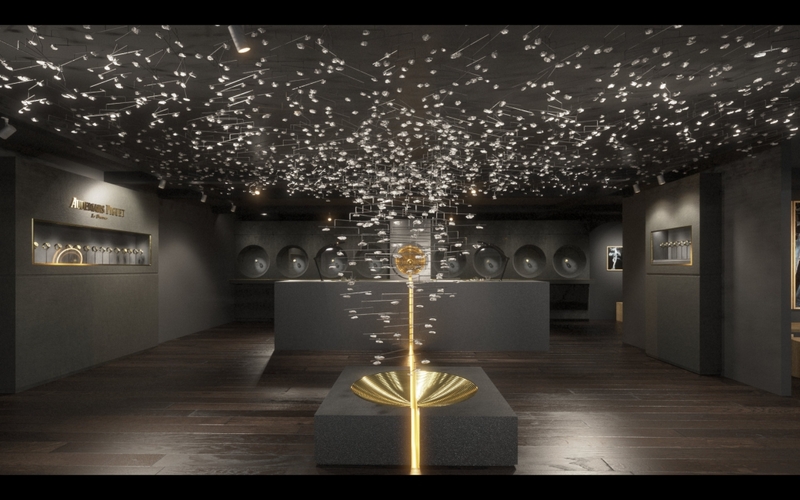 Audemars Piguet – 4th Art Commission at Art… As a long-standing Associate Partner of Art Basel, Audemars Piguet works every year with a selected curator - the company just introduced their new collaboration.